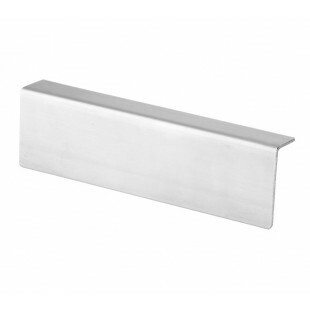 Designed for installation in toilet cubicle facilities, this angle headrail features a robust grade 304 stainless steel body in satin finish for a natural metallic sheen. 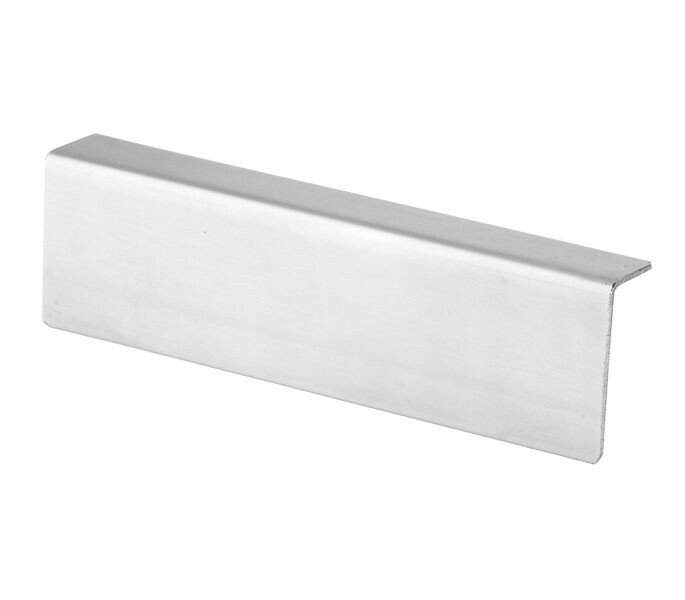 Our angle cubicle headrail is suitable for fixing onto 20mm partition and is suitable for any type of commercial washroom. The cubicle headrail features an overall length of 3m and a height measurement of 40mm with a depth of 17mm.